Summers are almost here! And given the pace with which the temperature is rising, it’s only a matter of weeks before we start using our ACs. For those who are planning to buy a new one, now is definitely the time to do so. 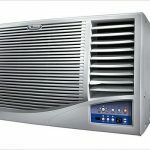 However there are a few factors that should be kept in mind while deciding on which AC to purchase. It should be an energy efficient, 5-star rated AC. It should be equipped with a good filter that cleans and purifies the indoor air quality. It should be able to provide efficient cooling even in the most extreme weather conditions. 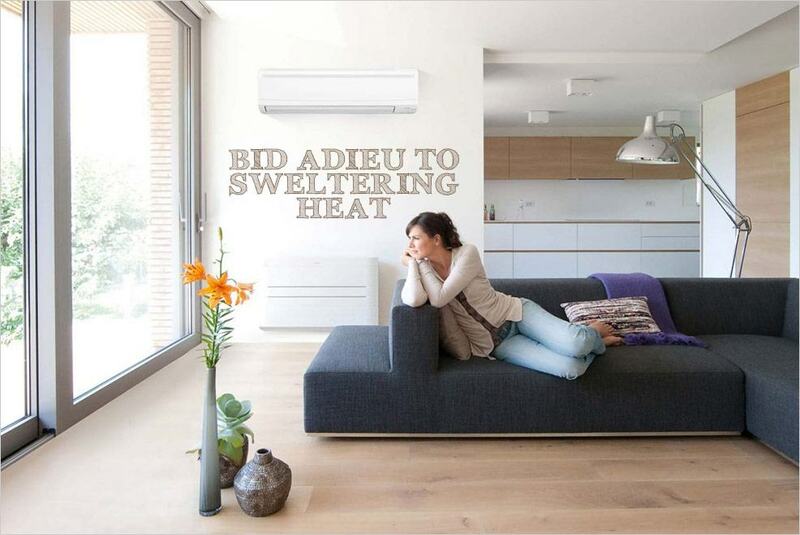 Keeping the above-mentioned features in mind, we have selected 6 of the best ACs in the market. And the best part – they are easy on your wallet too! 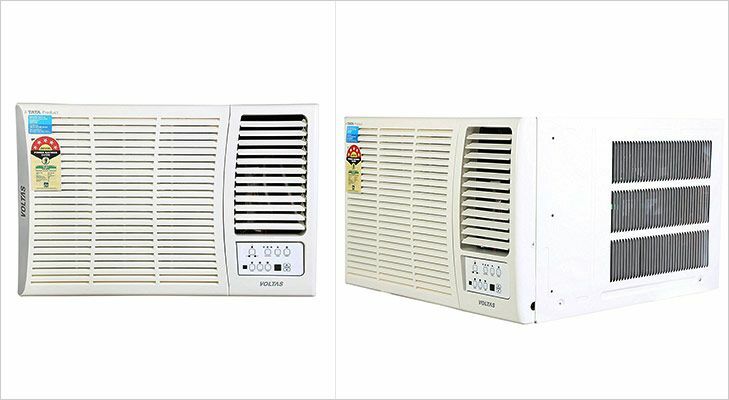 This air conditioner from Voltas combines function with a sleek design. 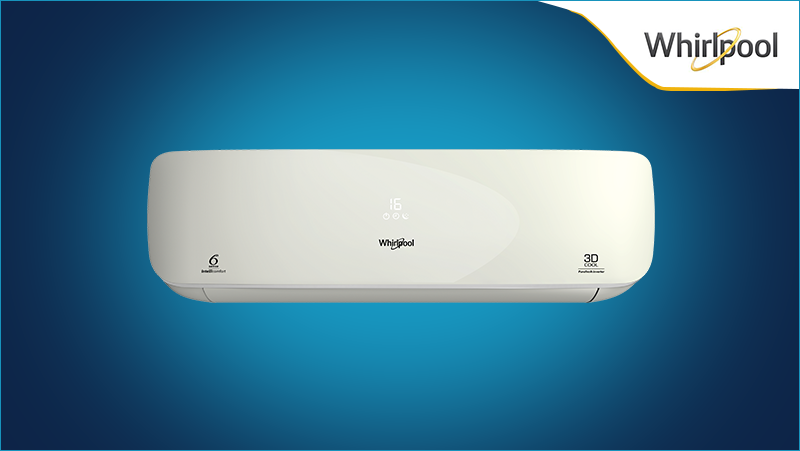 Fitted with a compressor that has a high Energy Efficiency Ratio, this AC offers superior cooling with minimal power consumption. It is also equipped with a self-diagnosis feature that auto detects installation and operational issues. The anti-dust and negative ion filters of this AC purify the air, allowing you to breathe fresh and contamination-free air. This air conditioner from Whirlpool has a “6th sense”. By sensing the room temperature, it adjusts the cooling automatically, thereby providing efficient energy saving with maximum comfort. Its MPFI Technology enhances the cooling even more. Priced at 23,500, this AC is a value for money purchase. 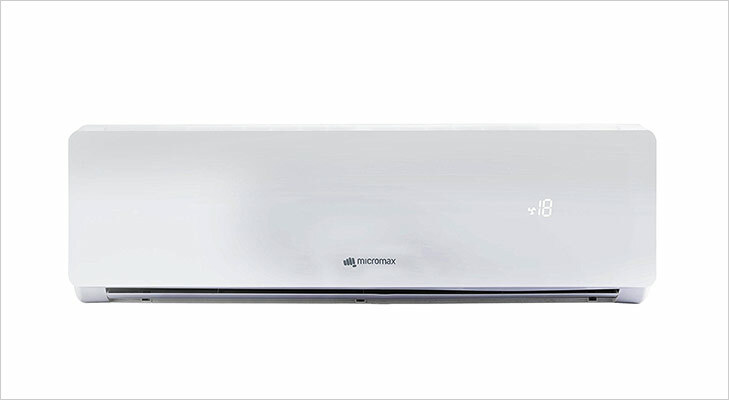 Equipped with a 3-in-1 filter, this AC from Micromax is 3X more effective. Its ECCO Blu Technology protects the compressor from moisture and humidity and improves the life of the AC. 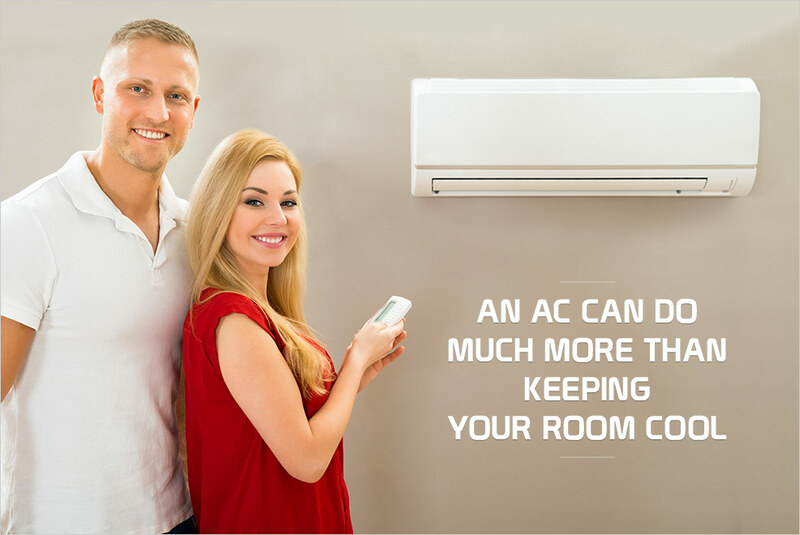 With its Turbo Cooling Mode, the AC cools your living space in no time! And you know what the plus point is? It not only cools the room but also functions as a dehumidifier and removes unpleasant smell and wanted bacteria from it. This air conditioner from LG comes equipped with features like Auto restart, 4-way air deflection, Energy saver mode and Dehumidification. Its dual protection filter makes the air pure and healthy to breathe. It also has an On/Off timer that allows you to turn on or off the AC at the time of your choice and thereby facilitates an undisturbed sleep. 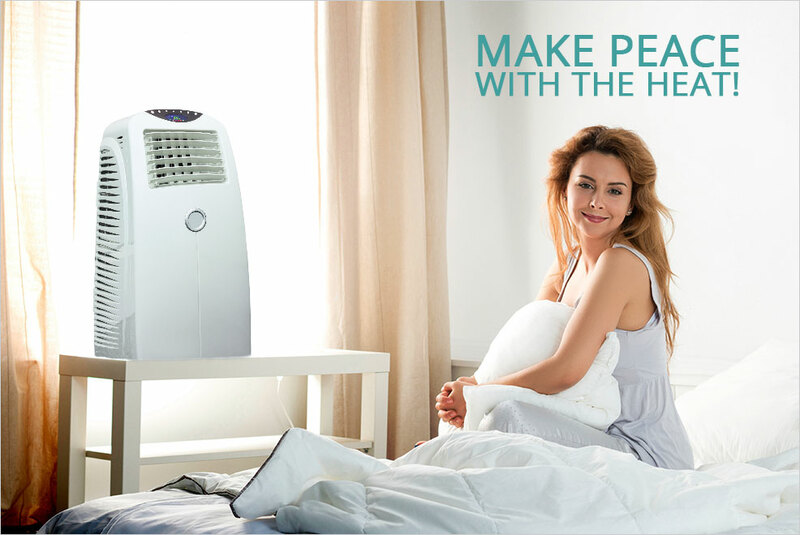 This air conditioner from Haier features an intelligent air system that evenly circulates the air through the room. It has a 40 feet air-throw capacity that provides long distance airflow. 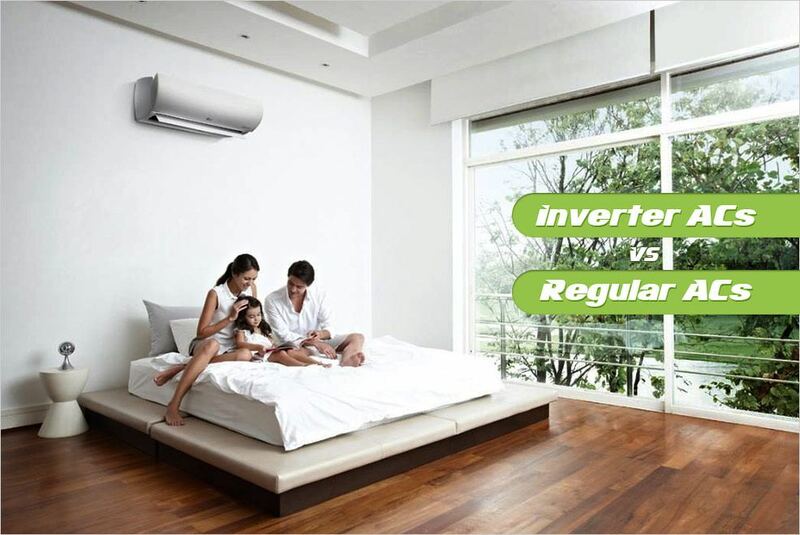 Its powerful compressor has the ability to provide effective cooling even at 52 degree Celsius. 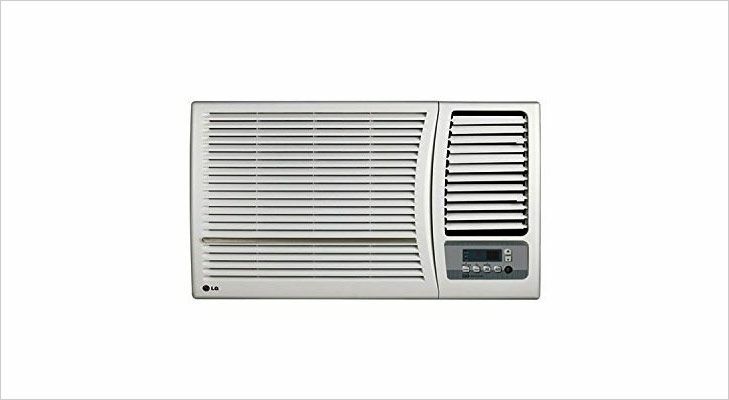 The air conditioner is also equipped with an air purifier that has a PM 2.5 filter that effectively clears dust and germs and improves the quality of indoor air. 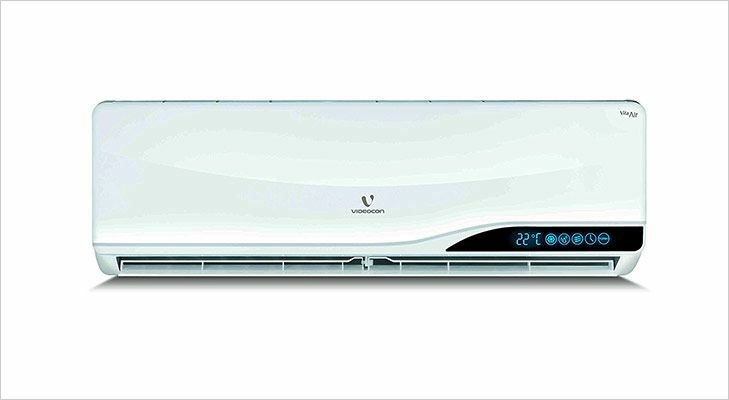 This air conditioner from Videocon has a number of useful features like turbo cooling, auto restart, high energy efficiency ratio, four-way air deflection and four kinds of air filters. Its copper condenser is easy to maintain and also energy efficient. Its auto clean feature – that lets the AC automatically clean itself — is extremely useful. Make a smart investment this summer!